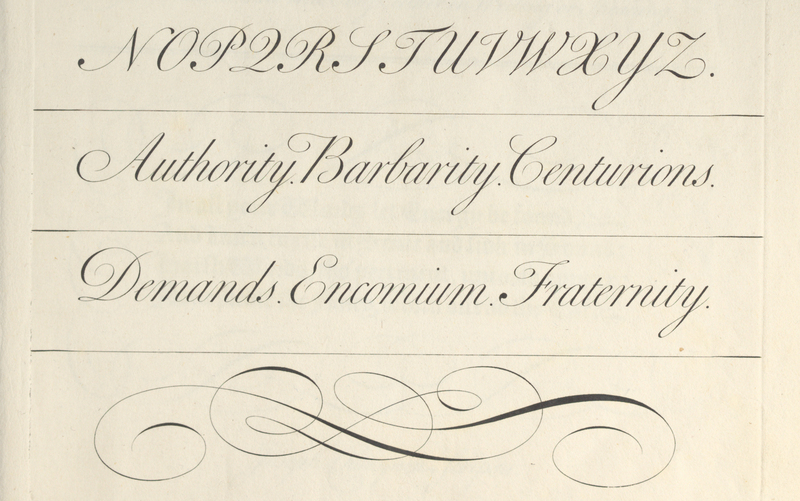 or, “The Flying Pen”, is a website dedicated to beautiful letters and their stories. Here, calligraphers and script-lovers will find a place to cultivate their passion by diving into the history of calligraphy and finding inspiration in the works of old writing-masters. Pointed or broad… Which is the best nib for Round Hand ? 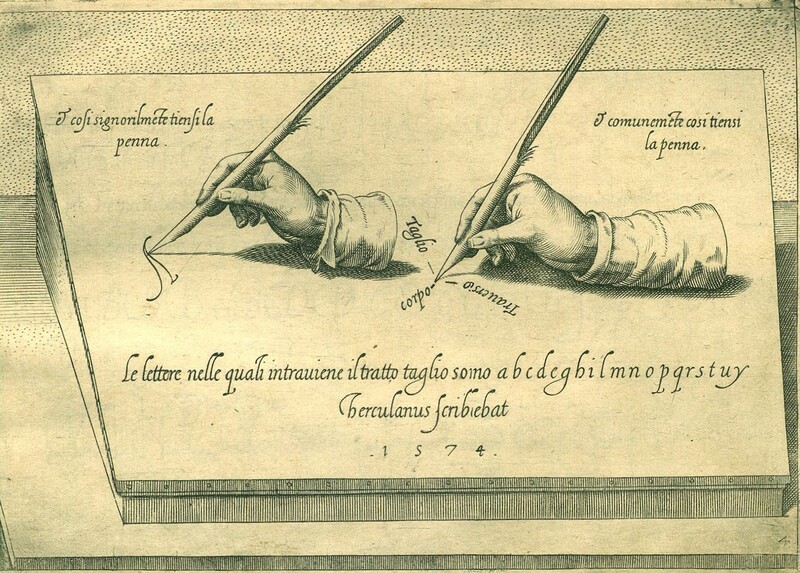 17th century : the rationalization of writing styles. 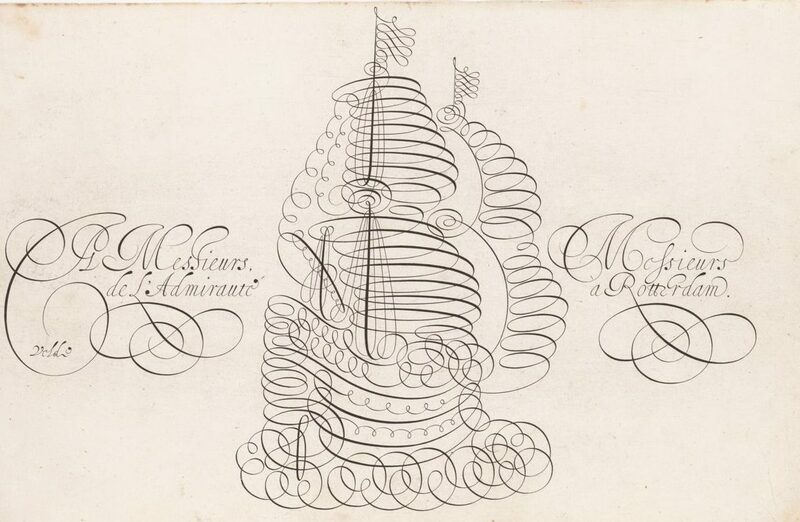 18th century : the end of Calligraphy ? Get inspired by this growing collection of historical letterform variations and flourishes that will help you build your own “letterform library”. 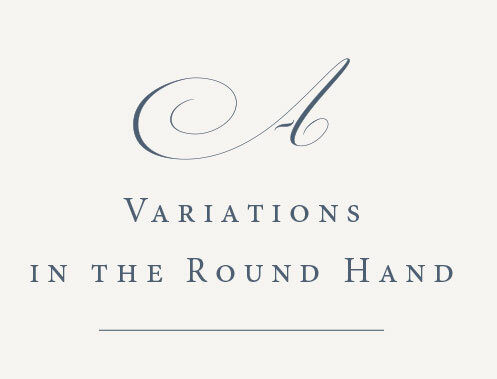 The collection of Round Hand A and B’s gathered from multiple Writing Masters’ publications (1780-1900) are now available. The other letters will soon follow.